Illustrated above with new style wheel pants. The Super Chipmunk has a professionally painted red and white dual colour gel-coated fuselage and cowling that results an attractive and shiny surface. 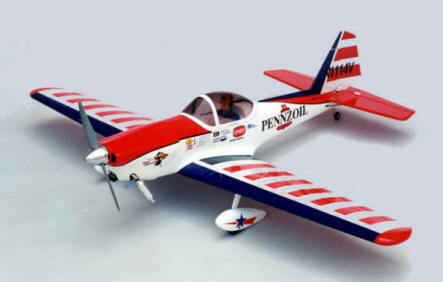 Different from other gel coated models the painting wipes out the joint line which achieves a perfect look of the plane. Features a red and white fibreglass cowl with fine painting. Clear PVC canopy. The kit also includes painted fibreglass wheel pants and a beautiful full decal sheet. Fibreglass fuselage and traditional built up wings. This aircraft is pre-decorated with a great looking colour scheme.